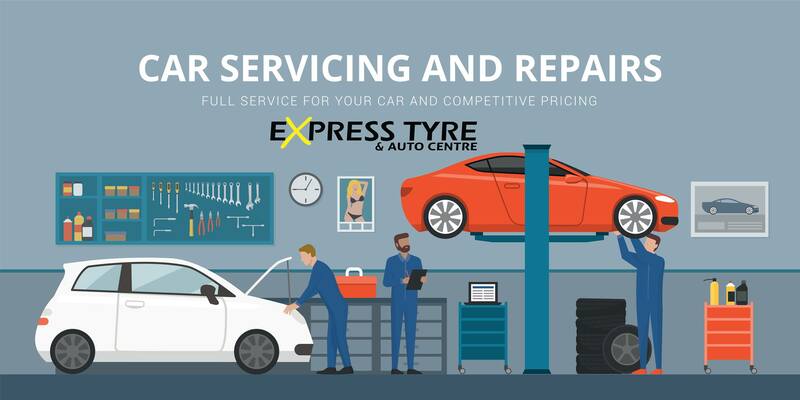 At Express Tyre and Auto Centre, we offer the motorist a comprehensive range of vital services. 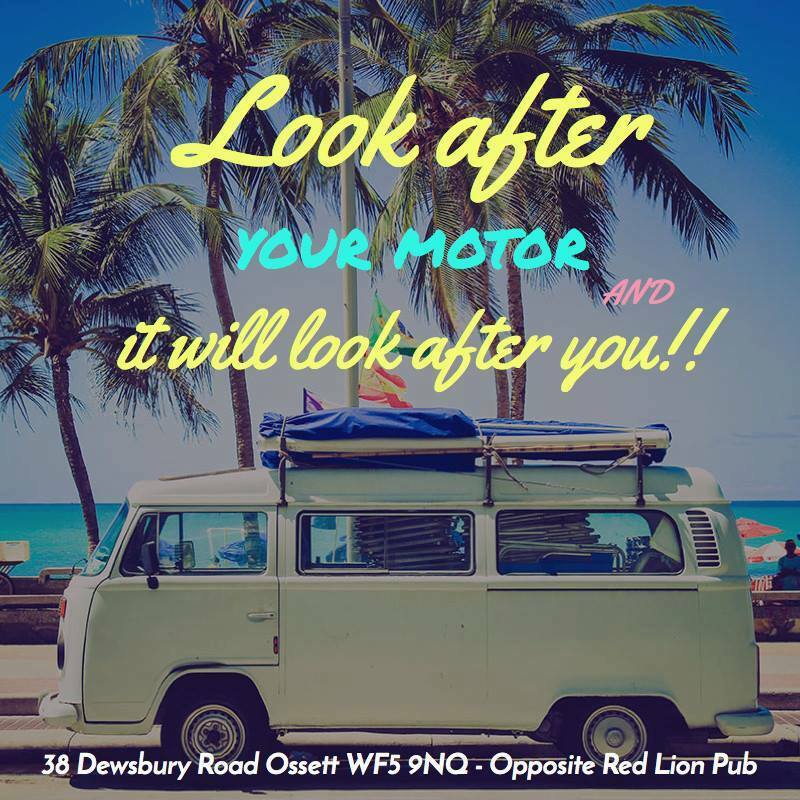 We are based on Ossett, just outside of Wakefield, two minutes from Junction 40, off the M1, and we are proud to be able to serve Wakefield and its surrounding areas in West Yorkshire. 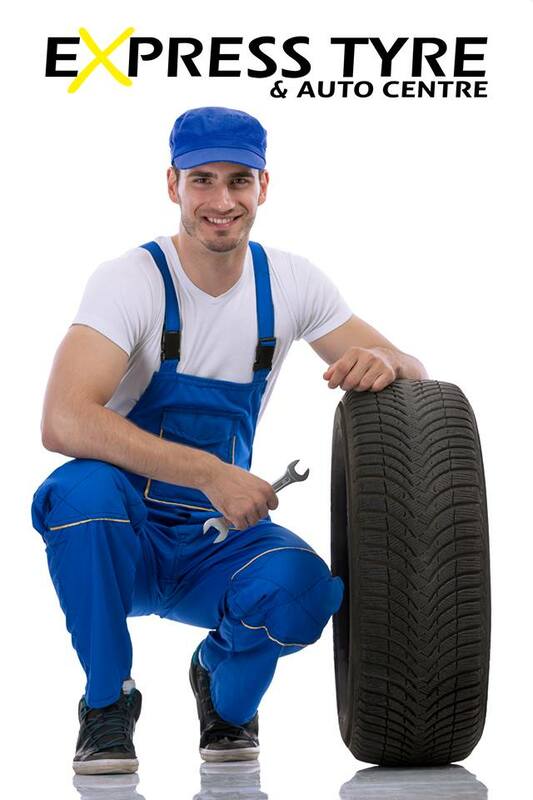 We can fit your car tyres and balance them while you wait and there’s no need to book ahead. 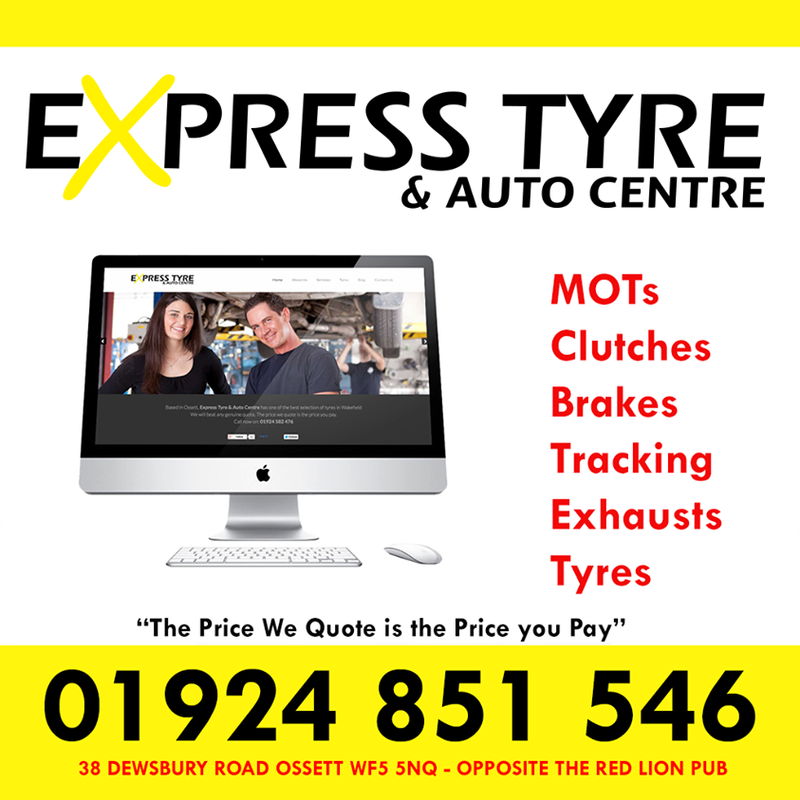 Our great tyre prices are among the best you will find anywhere. 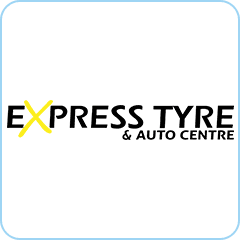 We can offer you all the popular well-known brands for normal use, or winter tyres. We can also supply 4 x 4 tyres and nearly new tyres. MOT testing is available through us for all class 4 vehicles. This includes both petrol and diesel engine vans, cars, campers, light commercial vehicles and 4x4s. 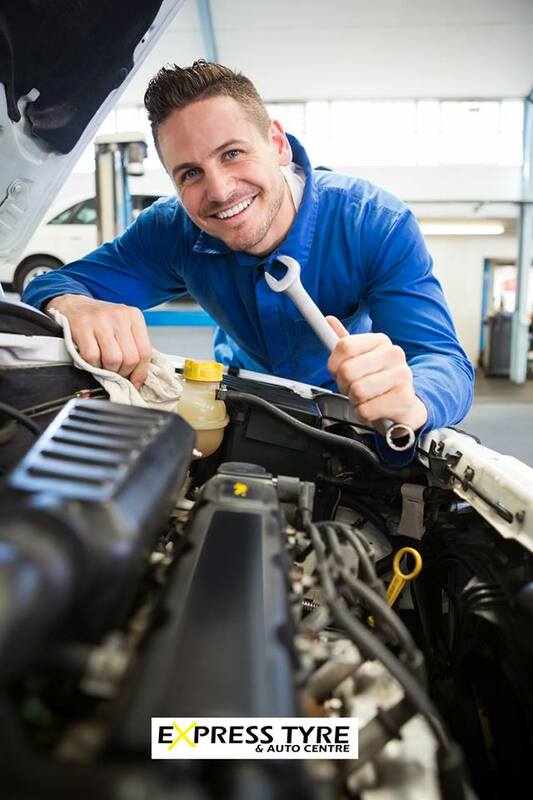 We offer on-line booking of your MOT test for your convenience. Thank you for sorting me out this morning- and more importantly for not being patronising like so many are when they see a lone female! Definitely be back when car inevitably breaks again!